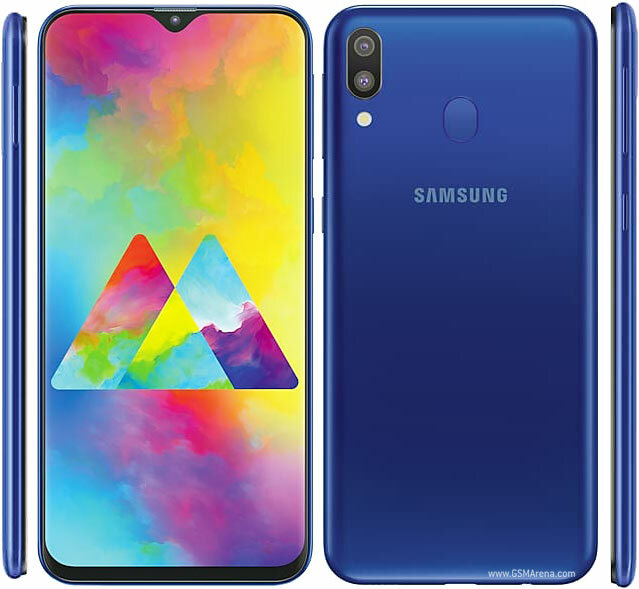 Samsung’s first venture into the notch game has finally been made official with the launch of its M-series smartphones in India, the Galaxy M10 and M20, both are geared towards the more budget-oriented segment, and are perhaps, the companies reply to devices from the very dominant brand, Xiaomi. The Galaxy M10 is the more affordable of the two, and sports a 6.2-inch Infinity-V display with HD+ resolution. Housed in its V-Notch is a 5MP selfie camera, while its back hosts a 13MP + 5MP dual camera system, the latter for wide angle shots. It runs on an Exynos 7870 octa-core processor, along with up to 3GB of RAM, 32GB of storage, and a 3,430mAh battery. The Galaxy M20 on the other hand, has a larger 6.3-inch FHD+ display with a waterdrop notch that houses an 8MP snapper that’s also used for its face unlock feature. Unlike the M10, the M20 benefits from a physical fingerprint sensor placed at the rear panel alongside its 13MP + 5MP dual snappers. Its second rear camera also sports a wide-angle lens. Under the hood is a more powerful Exynos 7904 octa-core processor along with up to 4GB of RAM, and 64GB of storage. It packs a more potent 5,000mAh battery. Both phones come with Samsung Experience UI 9.5 on top of Android 8.1 Oreo. 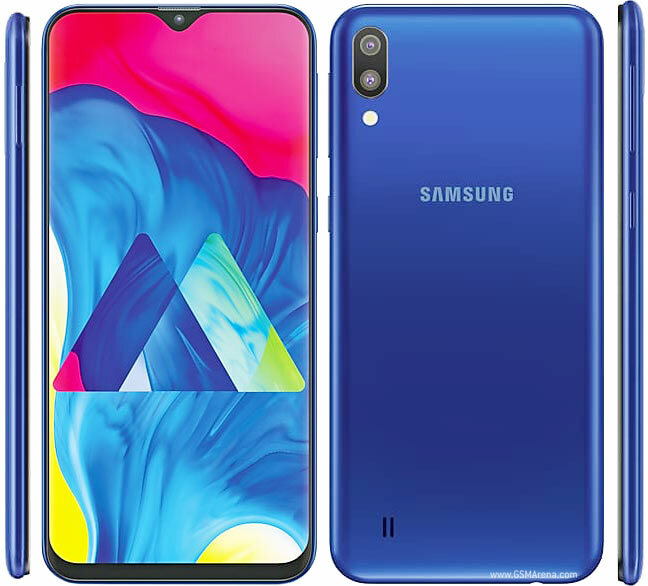 The Samsung Galaxy M10 is priced at INR 8,000 (around PhP5,900) for the 2GB model and INR 9,000 (around PhP6,600) for the 3GB model. The Galaxy M20 on the other hand is priced at INR 11,000 (around PhP8,100) for the 3GB variant and INR 13,000 (around PhP9,500) for the 4GB variant. Both will be available in Amazon India and Samsung Stores, with two color options – Ocean Blue or Charcoal Black.